Should conservative Christian group participate in high school program about gay awareness? The more I delve back into the stories I wrote 25 or 35 years ago, the more I find parallels to today’s issues. 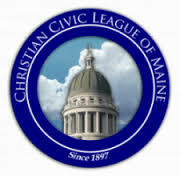 In this case, the very conservative Christian Civic League of Maine was up in arms about a gay awareness program that was being sponsored by a rural Maine high school. Much of this story from around 1990 seems to reflect the conservative positions and concerns that we see today. I must say that Civic League President Jasper Wyman and his predecessor, Rev. Benjamin Bubar, were in my office frequently about one issue or another, and they were always friendly and polite while fighting their battles, which were often very uphill to say the least. READFIELD, Maine (UPI) – The conservative Christian Civic League of Maine wants equal time at a local high school’s “Teen Issues Week” because of fears that an appearance by a group of homosexuals might be seen by students as an endorsement of a gay lifestyle. For the second year in a row, Maranacook Community High School has incorporated a visit by a group of young gays, who are slated to speak March 20 about homophobia, a hatred or fear of homosexuals, and about the problems faced by young gay people. The gay teenagers are members of Outright, a support group for gay and lesbian adolescents in Portland, Maine’s largest city, situated about 75 miles south of the rural community of Readfield. This year, for the first time, The Christian Civic League of Maine is demanding a chance to talk to students to combat what the group views as an endorsement of the gay lifestyle. Jasper Wyman, head of the 93-year-old conservative organization, said students should have an opportunity to hear from people who believe that homosexuality is wrong. Wyman said he hoped a league representative would be allowed to take part in the program to explain the group’s belief that homosexuality is not an acceptable lifestyle. But so far, Principal Ronald D. Jenkins has refused to invite Wyman to attend the event. Wyman said the Christian Civic League had no objection to teaching students about homosexuality. 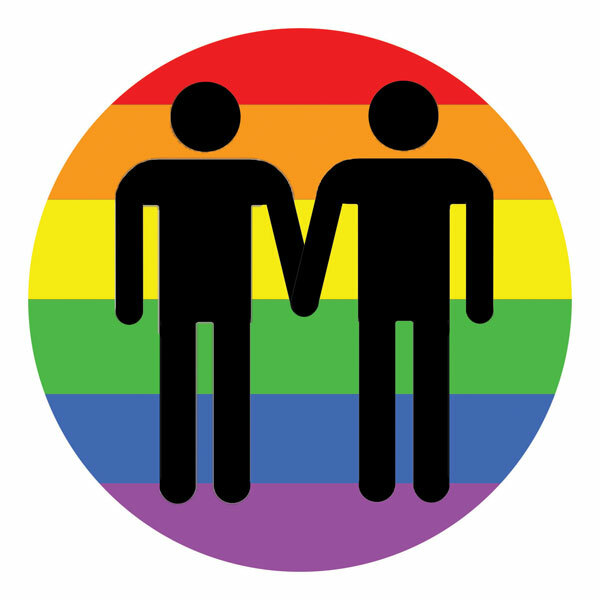 “We talked to Mr. Jenkins and we said we appreciated the idea of Teen Awareness Week, but we told him that it appeared to us that it could turn into a forum for the promotion of the social and political and ethical acceptance of the homosexual lifestyle,” said Wyman, whose group represents 440 Maine families and 230 churches in the state. Wyman claims even the title of the workshop, “Homophobia and Sexual Bias,” implies that people who object to homosexuality might be labeled homophobes. Jenkins, he said, tried to assure him that the program did not endorse homosexuality. Jenkins, who said he generally holds conservative views, attended last year’s session and came to believe strongly that the program has value, especially for teens who may be questioning their own sexuality. Wyman criticizes the program for failing to treat homosexuality as a moral issue. Shelly Chasse, a Readfield resident and mother of four young children, was one of several Christian Civic League members to bring the Maranacook program to Wyman’s attention. Although she does not have children at the high school, she said she objected to the program, and felt that townspeople and parents had not been given a chance to comment on the plans. But Diane Elze, an adult advisor to the Outright group, said the program is really only about helping children and adolescents get through a difficult time, and help them deal with their feelings about their own sexuality.